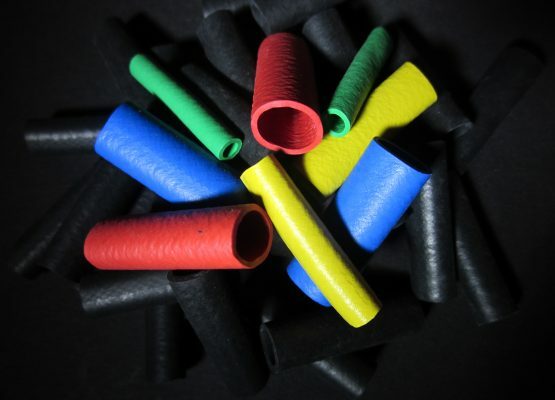 Neoprene sleeving is a very flexible, petrol, oil and ozone resistant tubing made from highly elastic extruded Polychloroprene Rubber quality 3490. 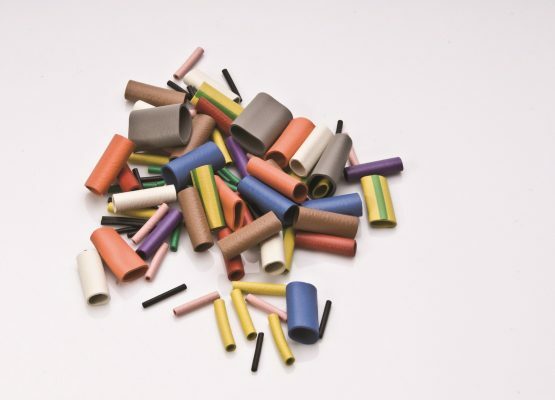 It is available in 12 different colours and in diameters of 1.2mm – 17mm as standard. Bespoke sizes and wall thicknesses on application and cutting and printing as required. 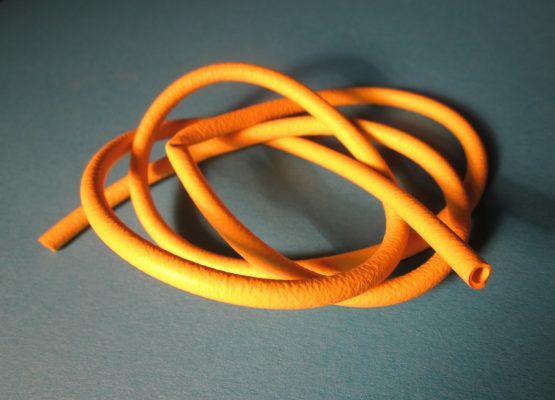 Also known as Chloroprene, neoprene rubber sleeving is ideal for the binding and identification of cable harnesses, braided mains leads into plugs and portable equipment, and as electrical insulation. It has good elastic and mechanical properties and is not corrosive to metal. 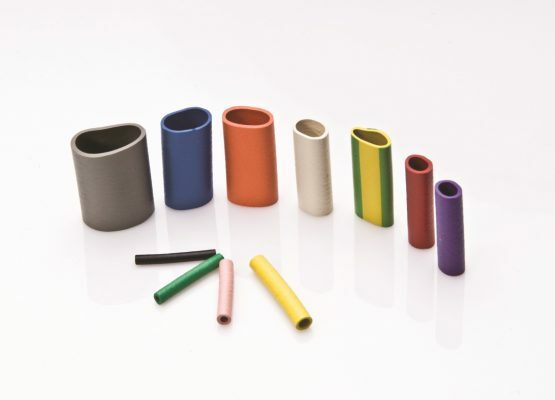 Neoprene’s elastomeric properties mean a high degree of expansion can be achieved during assembly making it easy to apply either as a continuous length or in cut markers.